*12.7cm of fresh snow has fallen since yesterday morning and at 7:10am today the temperature was -9°C.Right now it is snowing lightly but there is a possibility the weather will clear later this morning. We are going to head over to Hanazono Ski Ground this morning and look for some powder higher up before dropping down Setsuzoku and then lapping the Competition FIS Half Pipe and Hanazono Park. 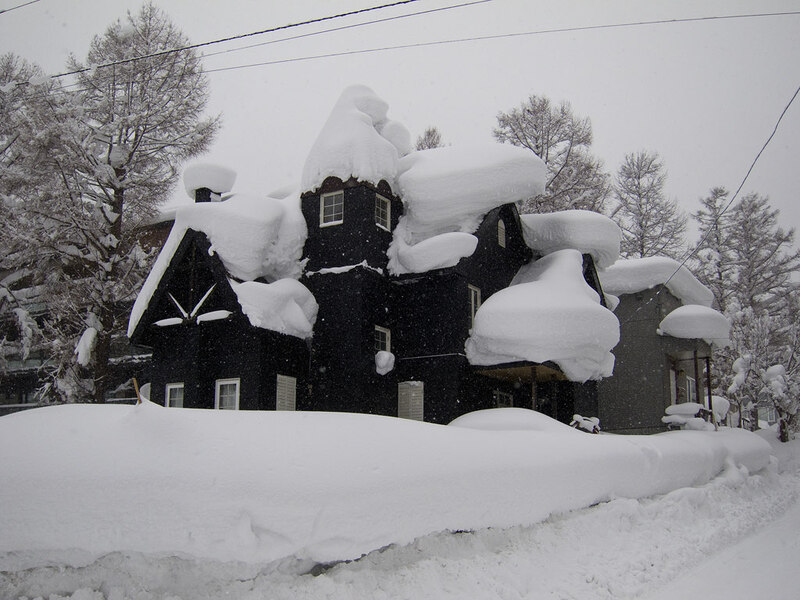 With the amazing snowfall the Niseko region has experienced so far this season as a local resident it can some times be easy to forget just how amazing life can be living in this apart of the world. Here are a few images i have taken over the last week or so of a few classic moments.